I needed something more moisturizing for night and fall/winter. My therapist recommended this. My therapist has been using Pevonia Botanica products for my facials for a few years now. The results have been good and I have suffered no skin irritations. Pevonia uses only natural botanical extracts that are gentle and work for sensitive skins. The formula is creamy yet it is non-greasy and light. The potent cream contains good ingredients that we all know of – Hyaluronic Acid, Squalane, Vitamin A and E. The product does its job of moisturizing perfectly and aids in the prevention of lines. I have definitely seen improvement to the skin area around my eyes. During a skin emergency it worked perfectly to hydrate , sooth and it prevented new lines from forming. Phew! Most importantly it’s not so heavy that it causes milia. 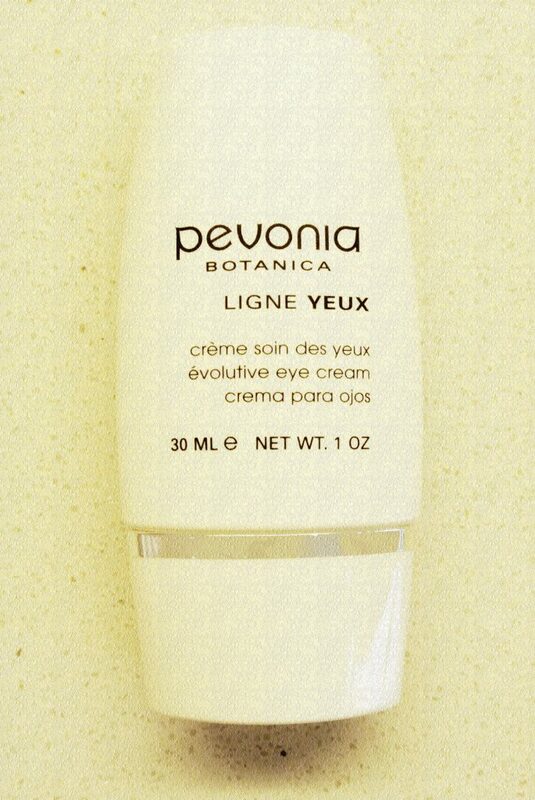 The key to applying eye creams is “a little is enough”. Too much can result in milia that is difficult to remove.